Being the member of a SWAT team may be one of the most dangerous jobs, yet men and women do it every day to keep their communities safe. 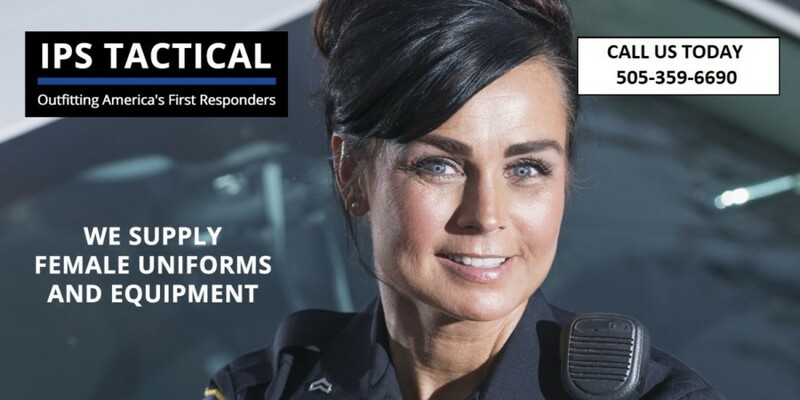 In order to do their jobs well and increase their chances of making it home each night, tactical first responders need apparel and equipment that facilitates movement and provides the best protection. Go Tactical provides the high quality gear they need for optimal performance and safety. When your gear is the only thing left between you and a bullet or blade, you need to make sure that your gear is up to the task. The selection of uniforms, body armor and equipment at Go Tactical is. We carry products from top brands in the industry, products that have been proven in the lab and in the field to provide the ease-of-movement and protection that tactical first responders demand. You get more than better gear at Go Tactical. You get better service—the quality of customer service you deserve. When you step into our Albuquerque showroom, you will be assigned a dedicated concierge who will help you find exactly what you need. We take your measurements and provide in-house alterations while you wait so that you leave with a uniform ready to wear. Our service is not limited to helping you find the products you need. We know that getting outfitted for duty is usually done on personal time, when you’d rather be relaxing. We provide the space to do both. While you wait for your uniform alterations, we provide the space to kick back, enjoy coffee, big-screen TVs and free Wi-Fi. 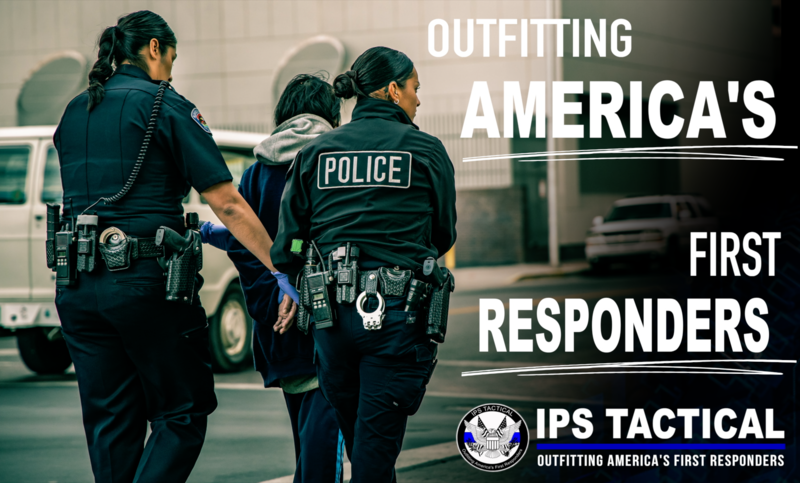 We also have an incredible selection of tactical equipment and accessories that you may want to browse for on- or off-duty use. Tactical first responders from remote areas of New Mexico need not make the drive to get first-class service. We offer mobile concierge service that includes on-site measurements and uniform delivery. Please contact us to coordinate service to your agency. 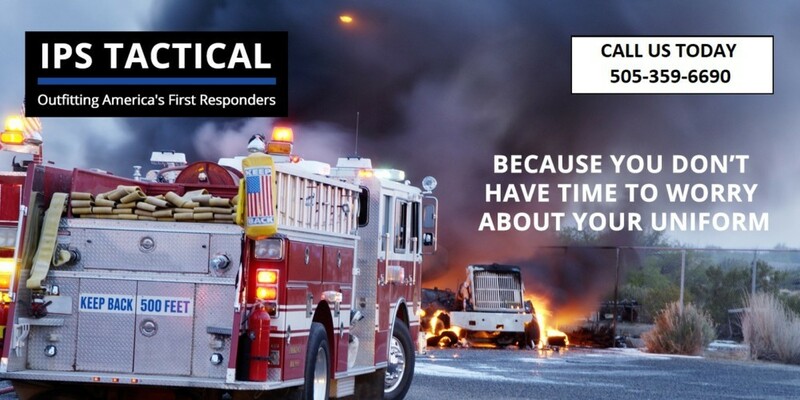 Go Tactical provides tactical first responders with the high-performance gear their lives depend on. Visit our Albuquerque showroom or shop online and contact us for mobile concierge service.